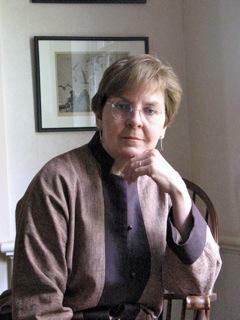 Kathleen L. Housley, a core member of the Wising Up Editorial Group, is an independent writer and researcher with strong interdisciplinary knowledge spanning American history, art, music, science, medicine and theology as well as a poet. She doesn't try to keep her interests separate because she finds cross-fertilization to be essential to creativity. It is always in the borderlands between disciplines that Housley finds her most intriguing ideas. She is also the author of three biographies of uniquely creative women: the Smith sisters, abolitionists, suffragists and Bible translators; Emily Hall Tremaine, a well-known collector of 20th century art; and Perle Fine, a brilliant but underappreciated abstract expressionist painter. Her book of essays Keys to the Kingdom: Reflections on Music and the Mind was published by the Wising Up Press Writers Collective in 2010 and her book of poetry, Epiphanies, in 2013. Michele Markarian, a core member of the Wising Up Editorial Group, is a writer and actor based in Cambridge, Massachusetts. Her short plays have been presented by the Boston Theatre Marathon, the Firehouse Center for the Arts in Newburyport, YAT in South-West London, the Fine Arts Association of Ohio, American Globe Theatre in Manhattan, Brooklyn College, and the Minnesota Shorts Festival of Plays, among others. Her ten-minute play Old Friends was a finalist for a 2006 Heideman Award from Actors’ Theatre of Louisville. Her plays have been published by Dramatic Publishing, Heuer Publishing, and six of her plays are collected in her recent book, Unborn Children of America and Other Family Procedures. Her short fiction can be found in the Wising Up anthologies Families: the Frontline of Pluralism, View From the Bed; View from the Bedside, Daring to Repair, and Creativity & Constraint. She is a member of the Dramatists Guild. 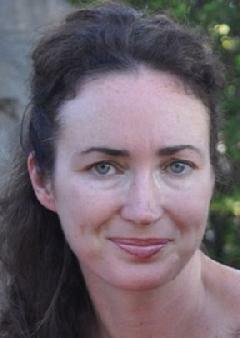 Áine Greaney, is the author of Green Card, a memoir about immigration recently published by Wising Up Press Writers Collective. She is also the author of two novels, Dance Lessons and The Big House, a collection of short stories, The Sheepbreeders Dance, and an instructional guide, Writer with a Day Job. 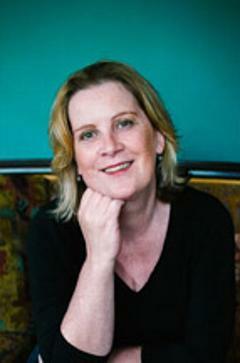 Her essays and articles have appeared in Creative Nonfiction, NPR/WBUR, The Boston Globe Magazine, Salon, The Drum, New Hibernia Review, and Litro Magazine. Educated in Dublin, Ireland and Albany, New York, she has been a U.S. resident for thirty-two years and a naturalized U.S. citizen for two—and counting. Greaney lives and works in the Boston area. Patricia Barone bases much of her work on her teaching, nursing and visual arts experience. She feels that the affective demands of geriatric nursing made her emotionally stronger. Patients and families have taught her much about resilience and compassion. Her most recent book is The Scent of Water, a collection of poetry. The Wind, a novella and Handmade Paper, poetry, were Minnesota Voices Award winners from New Rivers Press. 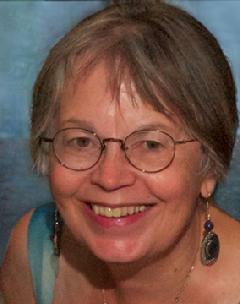 She has received a Loft-McKnight Award of Distinction and a Lake Superior Contemporary Writers Award. Her short stories and poetry have appeared in several Wising Up Anthologies, including Siblings: Our First Macrocosm, Creativity and Constraint, Daring to Repair, and View from the Bed: View from the Bedside. 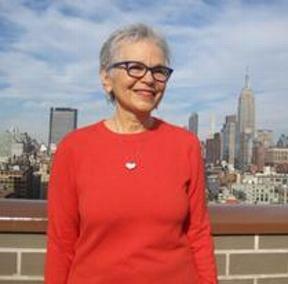 Having survived 63 years with clinical depression (she is 73), she is now open about her hidden disease in the hopes that she can help decrease the stigma attached to mental illness. Stephanie Hart teaches writing at the Fashion Institute of Technology in New York City. She is a guest lecturer at Parsons the New School for Design, where students read excerpts from her most recent book, Mirror Mirror: A Collection of Memoirs and Stories. Stephanie worked as Children’s Editor for the online webzine ducts.org, featuring the work of elementary, middle school, and high school students from many parts of the United States and the world. 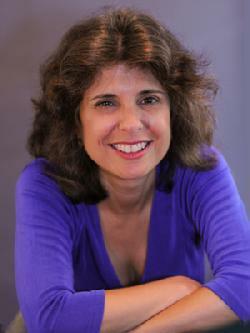 She is the author of the young adult fiction novel, Is There Any Way Out of Sixth Grade? Her short stories and personal essays have appeared in the Wising Up anthologies Connected: What Remains as We all Change and The Kindness of Strangers as well as literary magazines The Sun, Jewish Currents, And Then, and ducts.org. She is currently at work on a novel about the McCarthy era. Geanie Jones is a National Certified Counselor with over 12 years of experience in the field of community programs and community health. Since 2007, she has led strategic initiatives to address violence, child abuse prevention, parent education, and mental wellness working with several local community groups and school systems in Georgia. Before entering community health, she worked diligently to deliver programs and services to families in DeKalb County, particularly in the city of Clarkston with one of the most diverse communities in the United States. 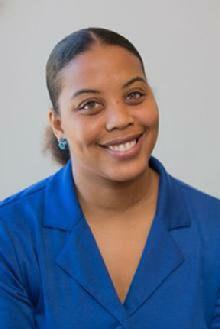 A graduate of Agnes Scott College; she has a MS in Professional Counseling from Mercer University. Shahidah Muhammad lives in Atlanta. A Muslim, she is a thoughtful and tireless advocate for positive interfaith relations and is active in numerous interfaith groups. She is the mother of seven accomplished adults, the grandmother of eight. 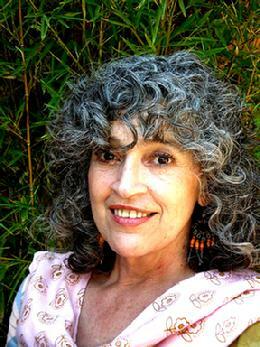 Over the past few years, she accompanied her husband Sherif as he struggled with the many serious complications of diabetes - kidney failure, open heart surgery, and amputations - a faith journey that has expanded her interest in energy healing and spiritual companioning through illness for caretakers as well as people with fatal disease. Joy Pope is a freelance writer and copy editor, and the Journalism Educator in the Andrew P. Stewart Center’s after-school program that serves under-resourced children in urban Atlanta. In her writing, she searches for metaphors that that serve as “levers of transcendence” and offer perspective on human experience. Her essay, “Juliet, Juliet,” was the third installment in Creative Nonfiction’s True Story edition, and she has an essay forthcoming in Brain, Teen magazine’s fifth-anniversary issue. She has an M.A. from the St. John’s College and a recent dual-genre MFA in Writing from Vermont College of Fine Arts. She is the recipient of the Mahony Fellowship at the Writer’s Colony at Dairy Hollow, and a Hambidge Center residency. A native of Atlanta, she is currently at work on a long-form essay about the embedded nature of racism in the South and its effect on the lives of southerners. She lives in Decatur, Georgia. Lilia is the founder and director of the theater group El Caldero (The Cauldron) whose goal is to make poetry and literature accesible for younger Mexicans. Born in Mexico City, she has been a resident of San Miguel de Allende for 25 years. She has a degree in Political Science from Universidad Iberoamericana, and a post graduate specialization in Rural Development from the Public Administration Institute in Paris, France. She also studied drama at the University Centre of Theater, Universidad Nacional Autónoma de México (UNAM). Her main interest is the Spanish language. As well as being a playwright, she is a translator, and a Spanish teacher, and has given a number of talks about literature for the Cervantes Everywhere Festival. El Caldero, which recently celebrated its 10th anniversary, has received two grants from the Culture Institute of Guanajuato State.